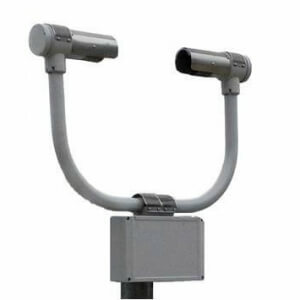 FRT SL3-2 double tipping bucket rain sensor is made by high-class stainless material, which could improve the observation of rain data effectively. The instrument has sensitive, accurate, stable and reliable features. It is used for accurate measurement of precipitation time, the cumulative precipitation and precipitation intensity for Meteorological station, hydrological station, rainfall observation station while connected with data collection device and computer. The instrument is accurate, stable, reliable, the system error reduced to ≤ ± 1% leading. The accuracy has reached to Chinese second standard requirements. Even testing rain intensity is 8mm/min, the accuracy still reach ≤±4% range. 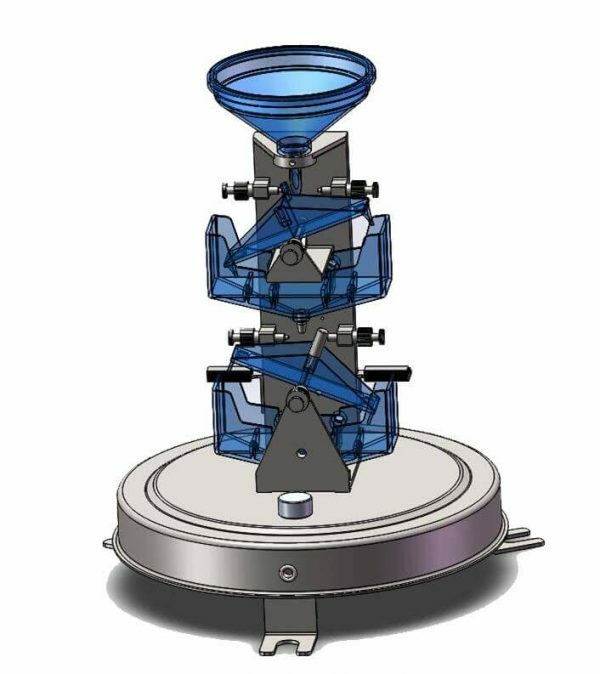 Quantitative water injection method can be used to test the instrument error on the scene. The equipment is simple, easy and practical. The centre of instrument is made of a integrated metallic bracket, has good dismounting repeatability and stability. The tipping bucket is made of high-class stainless material, resistant to extreme heat and cold.